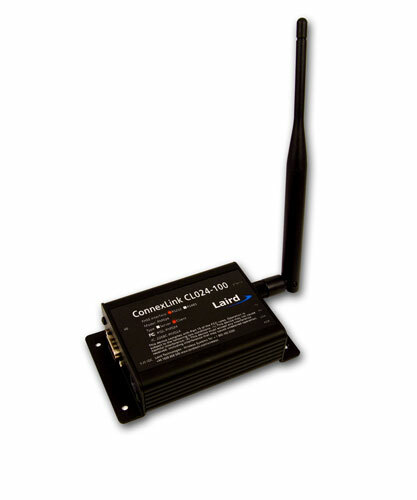 The CL024 transceiver is a Frequency Hopping Spread Spectrum (FHSS) radio designed for license-free operation in the 2.4 GHz Industrial, Scientific, and Medical (ISM) unlicensed band. The radio sustains a standard asynchronous serial data stream between two or more radios. Housed in a compact and rugged die-cast enclosure, the radio is equipped to replace miles of serial cable with its wireless link. 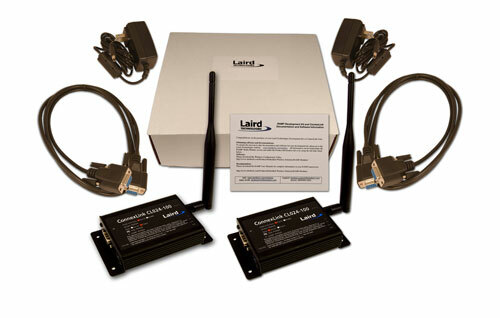 The radio features an RS232 interface for integration into legacy data systems.